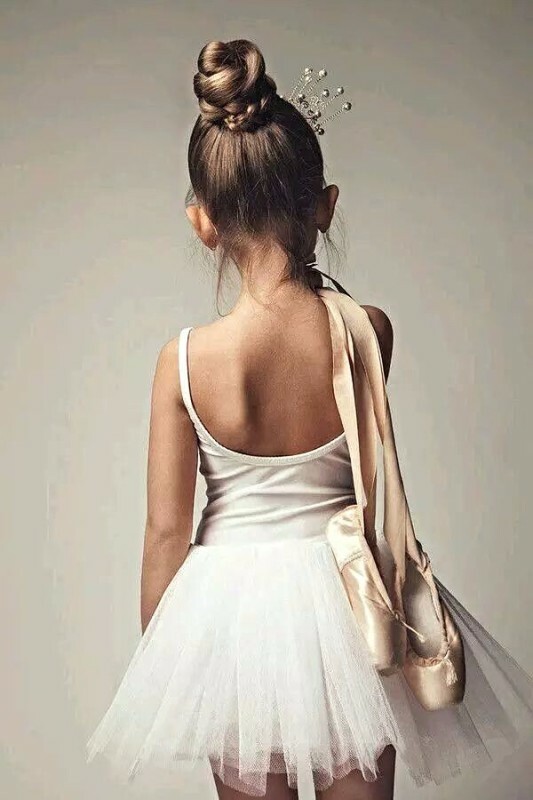 Tammy has formal training in ballet, tap, jazz, lyrical, pointe and character. Tammy has earned six "Top Teacher" awards given at Star Systems dance competitions. Tammy continues to receive training under Tom RaLabate at the award winning Kip-Tom Dance Studio in Buffalo, NY. Julie is a graduate of SUNY Brockport and received a Bachelors of Fine Arts and Dance. Julie has formal training in ballet, tap, jazz, lyrical, modern and pointe. She has earned "Top Teacher" awards at Star Systems dance competitions and received a "Top Choreographer" award at Ticket to Broadway. Julie has studied under Timothy Draper and Garth Fagan. Janelle is one of TADA's original dancers. She has not only been with TADA since it opened, but has also been a competitive dancer with TADA since the age of 5. Janelle has training in tap, jazz, ballet, pointe, lyrical and character. On top of her dance training, Janelle has also worked with children, teens and adults with special needs for many years. Chris is a rochester born, self-taught, "Bboy" and hip-hop dancer for the last 6 years. He is a former dancer with Generation X and a co-founder of Universal Kingz. Chris was also a performer for dj keyyo. Chris has done workshops for tada this past year and we are very excited to welcome him to the tada family. Julie continues to attend weekly P90X insanity classes and often uses many of those techniques in her strength training classes for dancers. Julie is also a certified "POUND" instructor and holds classes at the dance studio. All the teachers at TADA continue to broaden their horizons by attending workshops, dance classes and trainings.